Energy efficiency is at the core of everything we do. From producing on‐site, natural gas co‐generation electricity to gathering rainwater from our roofs, we drive energy efficiencies through out our production processes to save time and money. Growing under glass – through high‐efficiency windows – means we harness solar energy with the full colour spectrum of the sun. This lowers our carbon footprint, while increasing our yield. We also use CO2 to heat our water and floors, and we pump CO2 back into our greenhouses where it acts as a natural booster to our growth cycle. We grow cleaner and larger plants though this method. Being so energy efficient allows us to be a low‐cost, high‐quality producer in a market that rarely sees that combination, with an energy efficiency rating of 92.5% in an R‐38 building envelope. Quality. Integrity. Authenticity. Innovation. Approachability. 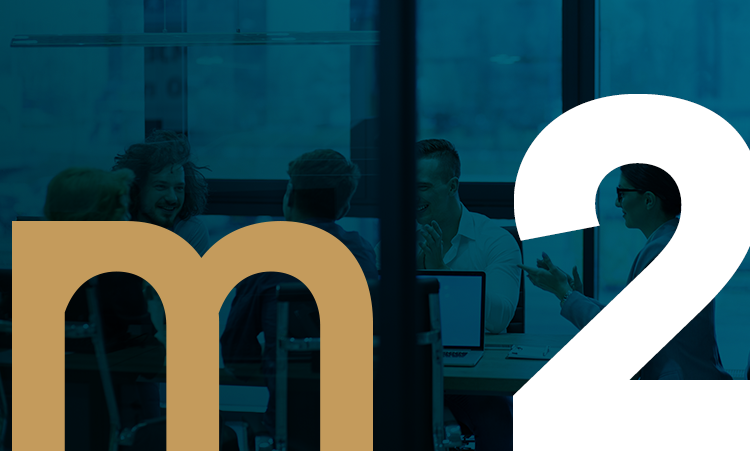 Everything we do is for our clients’ wellbeing; that’s why we built Maricann from the ground up with a commitment to five central values: Quality, Integrity, Authenticity, Innovation and Approachability. QUALITY: We don’t just exceed industry standards, we set them. Everything we do ensures the quality, accuracy and consistency of our products. We only source genetics from seed banks that have refined their best strains for decades. We employ award-winning scientists to continually refine our extraction processes. And we invest in the most advanced testing equipment. It all means that the quality of our cultivation, production and analytics are second to none. INTEGRITY: a healthy dose of truth. There’s a saying that people instinctively know the right thing to do -- it’s actually doing it that gets a little tricky. That’s where integrity comes in. And it is central to who we are. From the biodynamic cultivation of our plants to our research and development processes in our labs, cutting corners is never an option - even when no one is watching. That’s why our clients trust us to provide products developed with the highest standards for consistency, efficacy and safety. And why people have taken notice of our efforts to educate lawmakers and influencers. They know we speak the truth when we say we want to bring a world of good to everyone who needs it. AUTHENTICITY: Staying true to the plant. And ourselves. People all over the world are beginning to realize the power of this amazing plant. And they are demanding effective, natural products that respect it and its potential. Products with no artificial colors, flavors, additives or other junk. That’s why we use advanced extraction technology. It’s safe and precise, with no toxic chemicals, solvents or cutting agents what-so-ever. We stay true to our roots because many of us are patients ourselves, or have family and friends who depend on our products. We understand the importance of staying true to the plant. INNOVATION: Blazing new trails with a medicine that is thousands of years old. Cannabis has been used medically and recreationally for thousands of years. But that doesn’t mean we can’t make it even better. Today, the advanced technologies that were pioneered in our laboratories allow us to extract, purify, isolate and recombine the essential elements of the cannabis plant for optimal experience and effect. Our team of world-renowned scientists includes physicians, chemists, horticulturists and biologists. 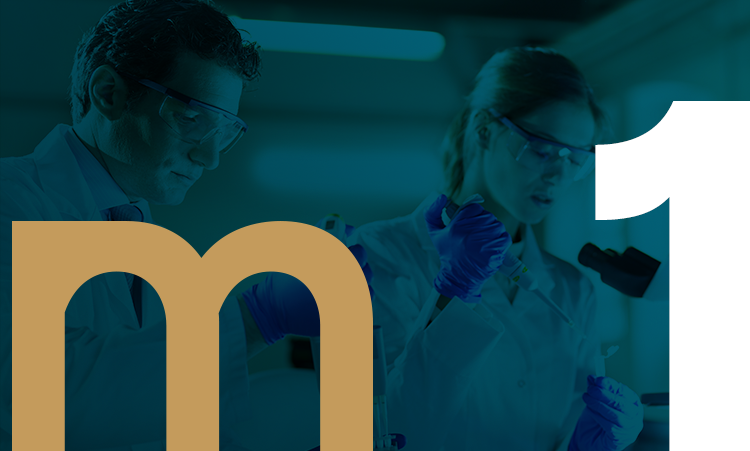 Together, they collaborate to ensure that Maricann is always on the cutting edge of product development and innovation. APPROACHABILITY: Not everyone has a degree in chemistry, so we make cannabis as simple as possible. We may be physicians and scientists, but we’re also real people, with real experience in the cannabis industry. And we are always here for our clients. Our formulations are straightforward, with ingredients you know and can pronounce. Our packaging is easy to understand. Our staff is knowledgeable and accessible. Everything we do, from our collaborative industry partnerships to the open community events and education efforts we sponsor, is focused on accessibility, transparency and reliability. Because wherever there’s someone who needs relief, we’ll be there. our five values are the core of everything we do.